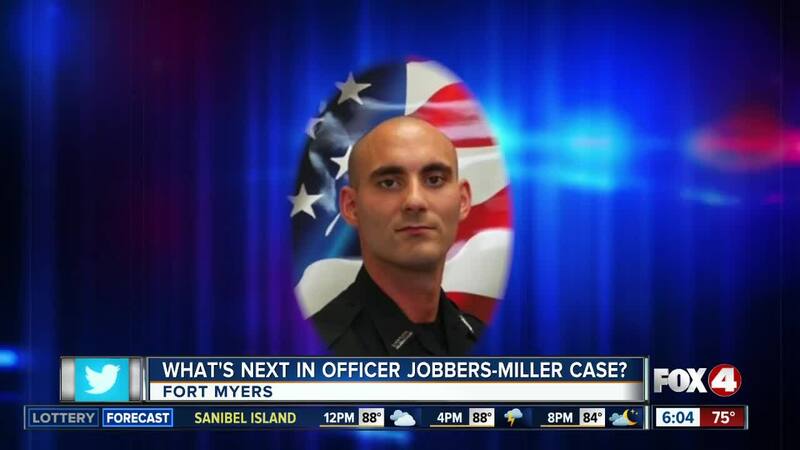 It's been about two days since the passing of Officer Adam Jobbers-Miller with the Fort Myers Police Department and 4 In Your Corner is working to find more information on what's next for his family and the department moving forward. His body was escorted by first responders on Sunday to the Gendron Funeral Home in Fort Myers, but there isn't any word yet on his funeral. A spokesperson with Team South Florida, an organization whose mission is to support fallen officers' families and agencies, said the best way to show support right now is with finances. You can donate to the Fort Myers Police Department GoFundMe page, here . Walt Zalisko, a former police chief, said events like these aren't only devastating for the family, but also for the law enforcement community as a whole. "It's very traumatic for the police department because it could have been any one of those officers and they realize that," Zalisko said. He also said it's up to the family to decide if the funeral will be public or private. We will update you with more information as soon as it's available. Officer Jobbers-Miller was shot by a suspect when responding to a disturbance at a Fort Myers convenience store on July 21st.